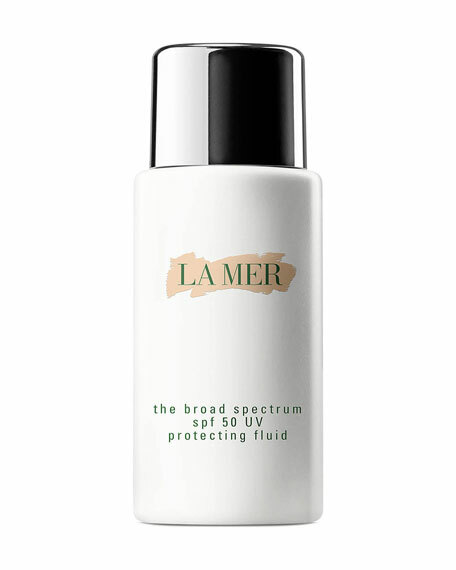 La Mer The SPF 50 UV Protecting Fluid, 1.7 oz. La MerThe SPF 50 UV Protecting Fluid, 1.7 oz. Your daily SPF 50 requirement. Let this luxurious, quick-absorbing fluid defend skin against everyday exposure to UV rays. Designed to be worn over your moisturizer or under makeup, this soothing, lightweight lotion infuses skin with the sea-sourced renewing energies of Miracle Broth. Apply a dime-sized amount into palm of hand. 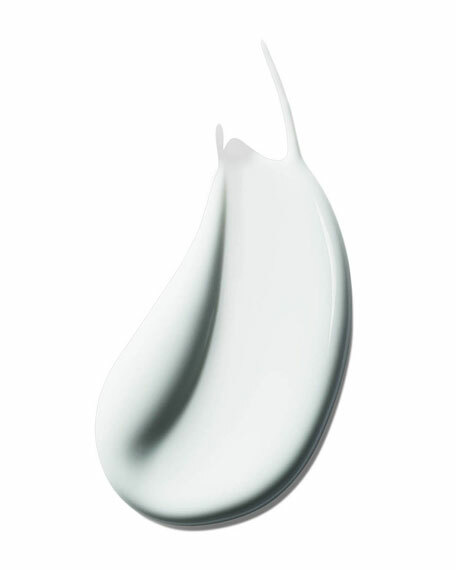 Using fingertips, apply all over face and neck, over your moisturizer or under makeup.